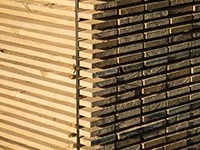 Our top quality hardwood or pine can be used for your pallets, cases, gluts or for fencing materials. We have a docking service to supply you with the exact lengths you need for your job. 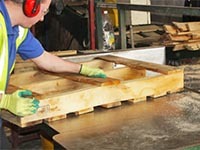 Extend the life of those old pallets - ask about our pallet refurbishment service. Take the stress out of things when exporting. 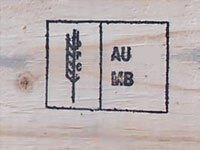 We not only manufacture your pallets and boxes, but can certify them to ISPM15 requirements, eliminating problems with customs on the journey. 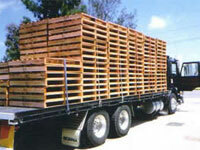 Our prompt delivery service gives us the edge on our competitors. We never let our customers down. Copyright © 2018 Craig Timber Products. All Right Reserved.